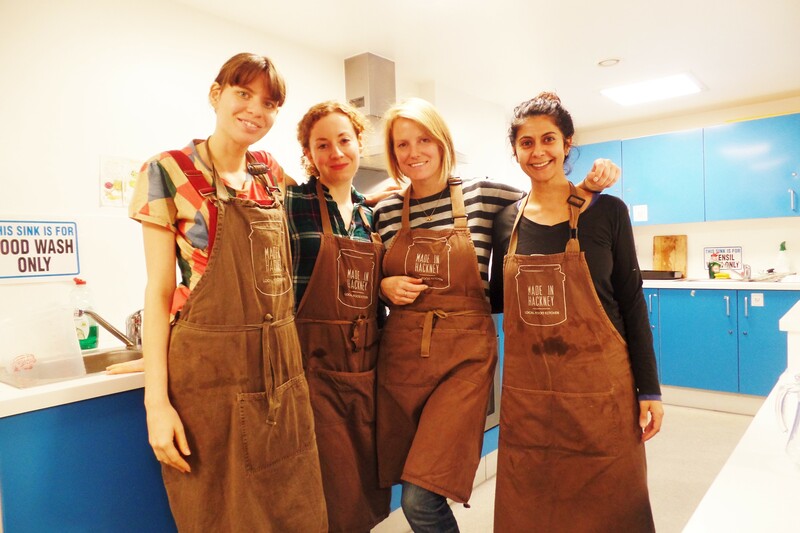 More fabulous cookery teachers needed! Fancy joining the Made In Hackney team? Have a passion about food and want to share it with others? From time to time we are on the look out for new freelance cookery teachers to join our growing team and help deliver our cookery courses to local community groups. It's worth contacting us so that even we don't have current vacancies we can keep your details in mind for when an opportunity comes up. - Be passionate about making healthy, sustainable food accessible to those on a low budget and be able to meticulously cost out recipes. - Have detailed knowledge of the health and environmental benefits of local, seasonal, organic plant-based food. - Be familiar with home composting, East London’s local food growing scene and the problems of the current food system. - Be able to teach basic cookery techniques such as preserving and fermenting. - Have experience of teaching vulnerable adults and young people. - Be able to create teaching resources such as lesson plans and hand outs and be able to adapt teaching style to a range of learning needs. - The position will pay £17 per hour, agreed overtime hours are available to cover additional aspects of the role such as placing orders for the kitchen store room and prepping for courses.